When the United States was a very young country, many new leaders recognized the need for institutions of higher learning. None were open to women. It took years before women were admitted to universities. Many colleges restricted the admissions of Jewish students. Brandeis was formed so that many Jewish students could have the opportunity to earn a college degree. Today the university is open to all, regardless of religious affiliation of gender. Since its beginning in 1948, it has grown and become a prestigious university. 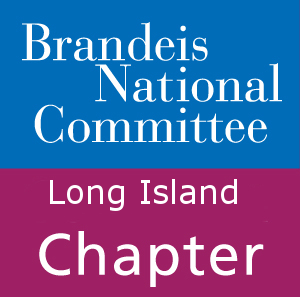 Our mission is to support the growth of Brandeis. Through our contributions, scientific research and library facilities have expanded. We welcome new members and new ideas. Our group is made up of women with inquiring minds who enjoy our study groups and open discussions. Invite a friend or acquaintance to join you for one of our events. They will not be disappointed.